For Rosemary Reynolds, life in tiny Morning Glory, Mississippi, is just like the fabric store she runs: it seems she's always waiting around for someone else to make the first stitch. Then a dear childhood friend passes away, leaving behind a gift that sends Rosemary on a once-in-a-lifetime adventure. Despite her mother's protests, Rosemary heads to New York City for a stay in her cousin's trendy SoHo loft. On her first day in town, a wrong turn leads her to Little Italy...and into the arms of handsome, outgoing Sal Genovese. 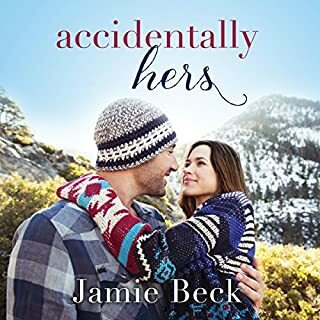 ©2018 Jamie Beck (P)2018 Brilliance Publishing, Inc., all rights reserved. 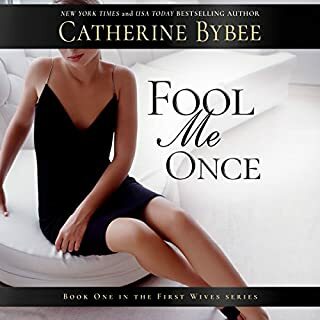 This one had a great storyline --romance , privilege, honor and commitment..... Money, prestige, privilege to some are what they strive for, but for some who have it, it can be a struggle and curse. People look at you different but you really aren't on the inside--sometime it limits you to what people think...……. This is a good story. I can relate to it a lot. The issue I had was with the narration of the story. I had the kindle version of the book along with audible and I noticed inconsistencies between the two. There were a few times I had to look at the kindle version for the sentences to make sense. Loved every minute of this series. 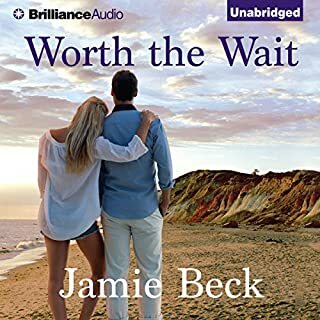 My hope is it continues to another audiobook, PLEASE JAMIE BECK. This family is so interesting and dysfunctional. The main young character is so lovable, who I really enjoyed. All her mistakes are what happens in life, turns out to be the best thing to happen. 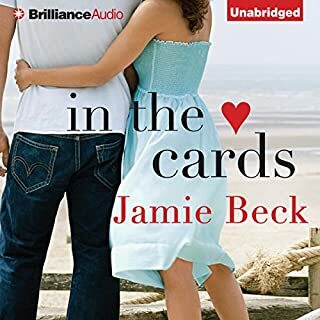 If you have not listen the first audiobook in the of this series, may I suggest. Each book highlights a different main character. I listened to the book on audible and I love being able to listen while I'm cleaning the house. This audio version was so easy to follow. The story could actually happen in real life. I hope there will be a fourth book in this series😊 Siri Scott does an excellent job narrating. I really enjoyed meeting the other side of Gentry in this book. What love she had for her little boy! 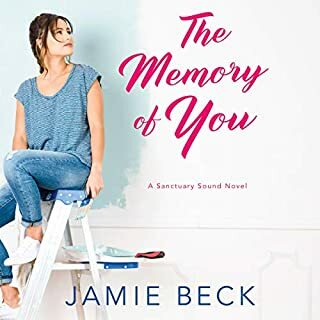 Looking forward to more from Jamie Beck. 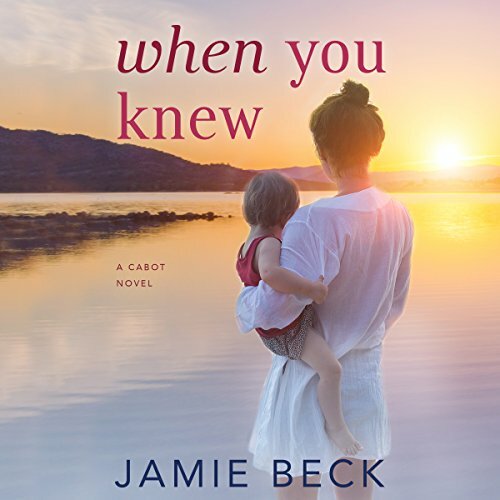 The Cabot series is my least favorite of Jamie Beck’s books. I couldn’t even get 30 minutes into this one. This series just has not held my interest. All changes in the long run. 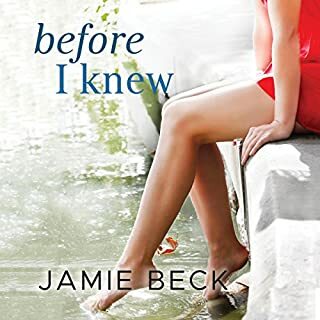 Jamie Beck is one of the most eloquent of writers. Her stories have always got an underlying moral theme which is unmissable but in no way spoils the storyline. Her diction is educated and grammatically spot on. This is another highly listenable / readable tale and for a days enjoyable reading shouldn’t be missed . Not my normal genre but I cannot leave her books unread.